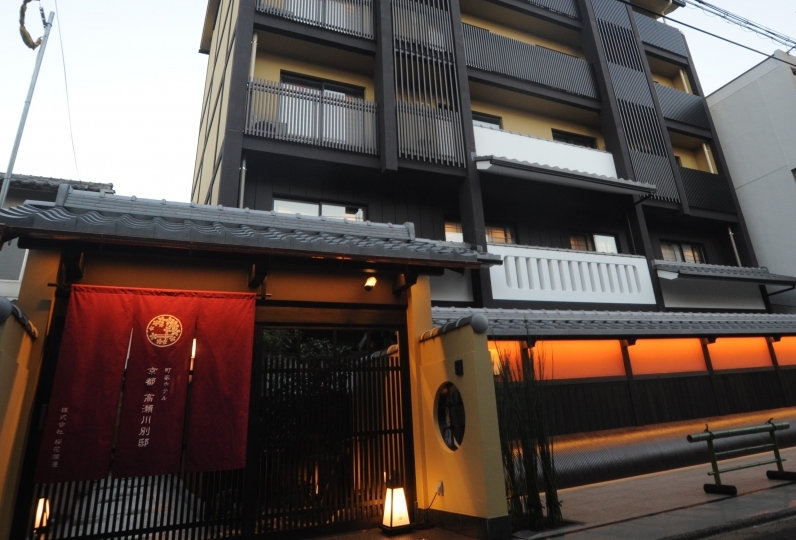 Kyomachiya stands in a location very close to Shichijo-dori. A harmony that blends green into the rooms. 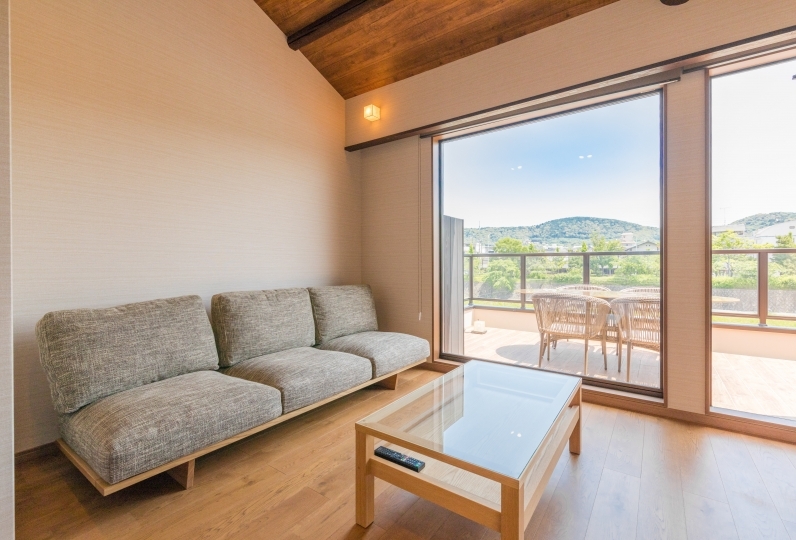 Immerse in the beautiful picturesque view of the garden from the living room. Spend a luxurious relaxing time in the semi-open air bath. Unwind from your day's fatigue in a bathtub made of warm wood. 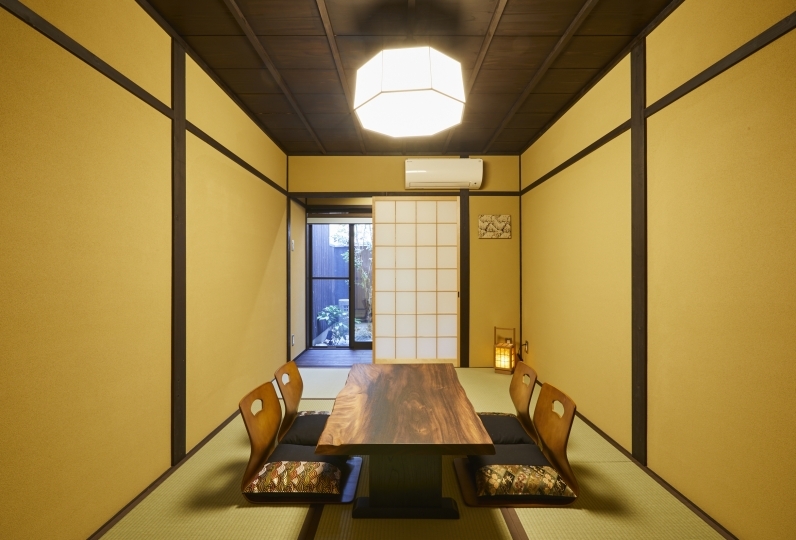 Catered dishes will be served for dinner at Kyomachiya. Enjoy Kyoto seasonal vegetables with Sukiyaki and Nabe. 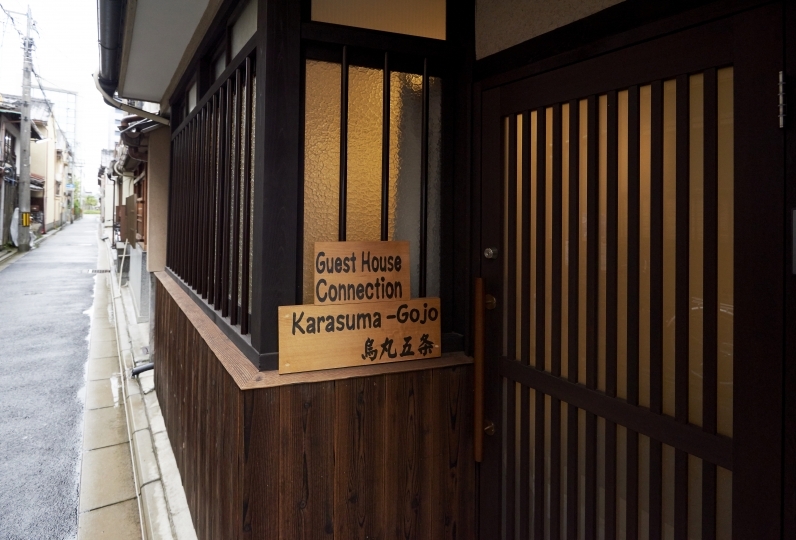 We also recommend catered kaiseki lunches if you would like to taste the renowned restaurants in Kyoto. such as Kansai style fried egg, and is loved by the locals. Surrounded by such delicious things in the morning, will you not feel happy? 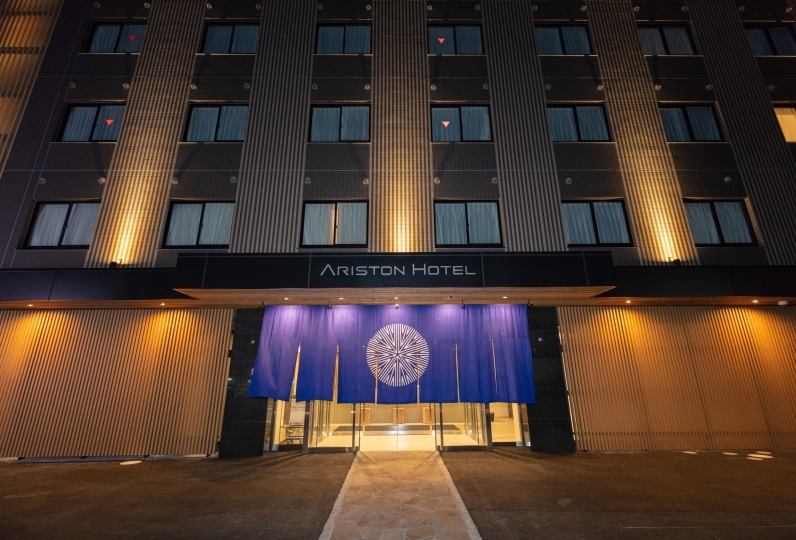 From the hotel to Kyoto station it is a convenient 10minutes by car. Within walking distance are the Kyoto aquarium, Kyoto railway museum etc. 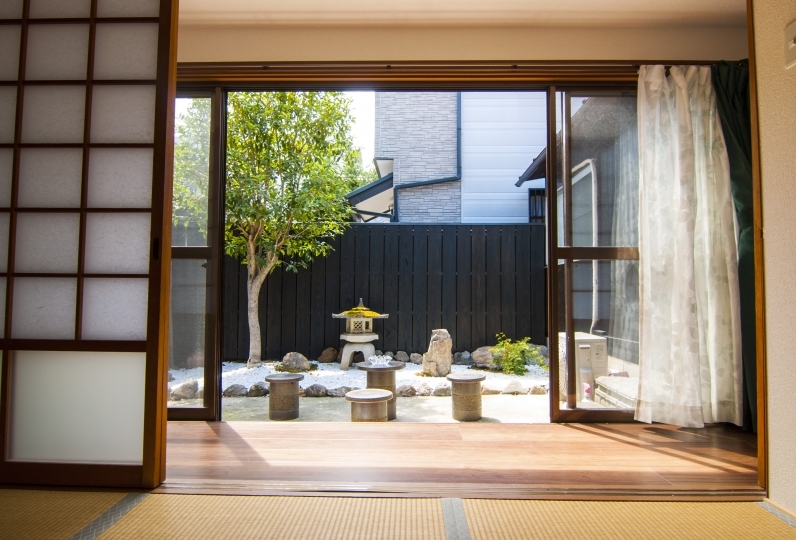 It can be used as a base for sightseeing in Kyoto. 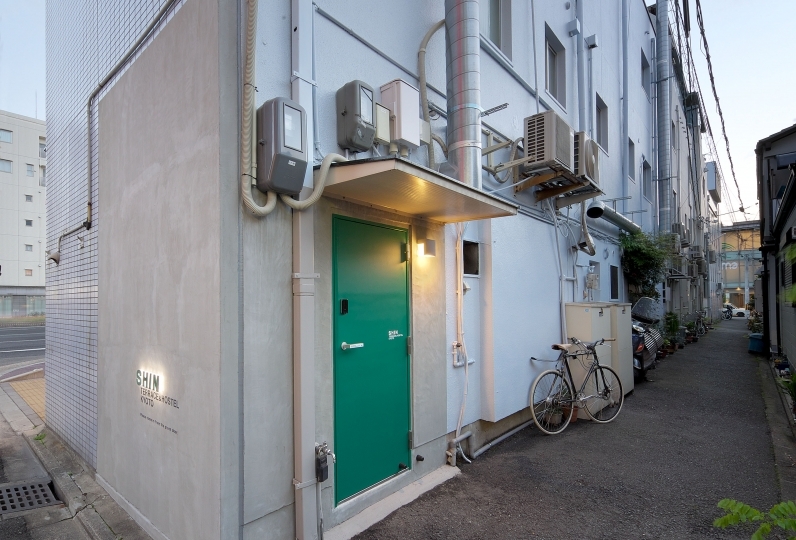 Why not live in this town house at the center of Kyoto? It was 2 nights' accommodation, the first night included 2 meals, the second night was a plans. 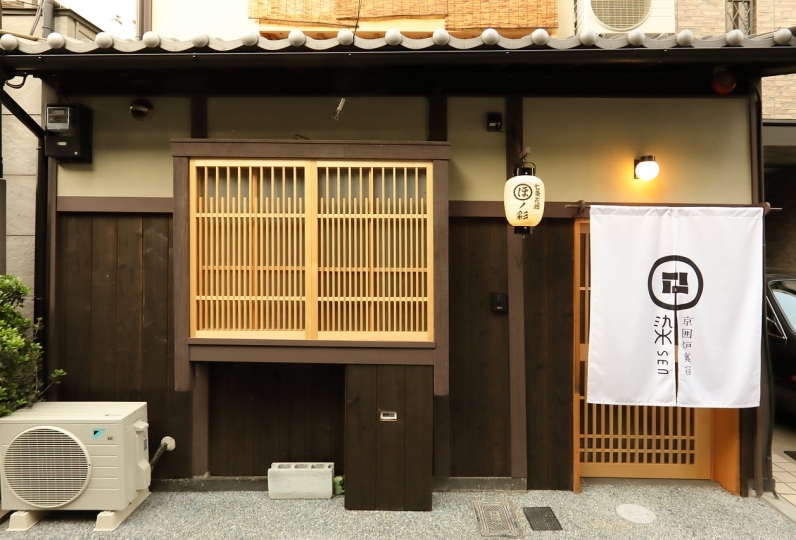 I was able to fully enjoy the lives of Kyoto. Thank you very much. 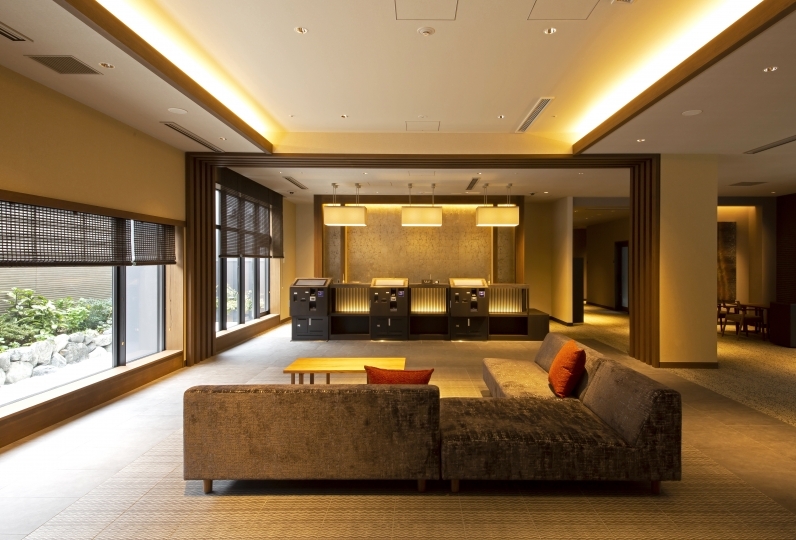 Equipment and amenities were fulfilling and I was satisfied very much. However, I thought that I thought that only one point wrote in the facility list etc that the pots and dishes were placed. I bought a plastic container. Lol There was a lot of sukiyaki for dinner for girls, but it was unprecedented taste. The breakfast was a dish like Kyoto, with a lot of items that I can not eat easily in my usual times. Especially tofu was superb! 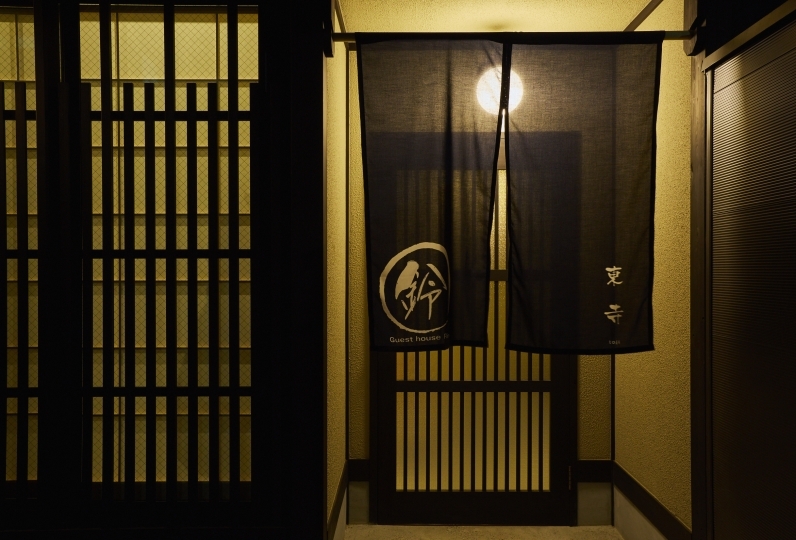 When I came to Kyoto, I'd like to stay here and I'm talking to a friend who came with me. It was only 2 people this time, but I want to increase the number of people and use it next time. Thank you for your memorable graduation trip. There is catering to all buildings. Enjoy your food as you would at home. 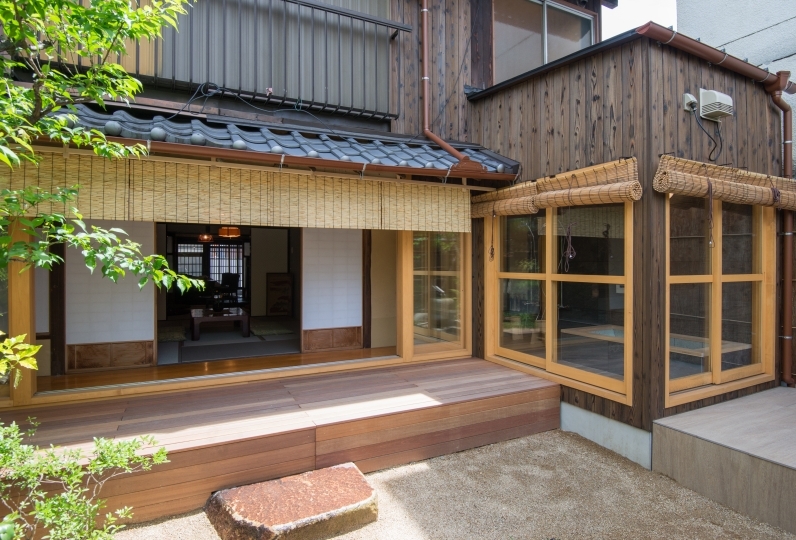 A semi-open air Japanese cypress bath. 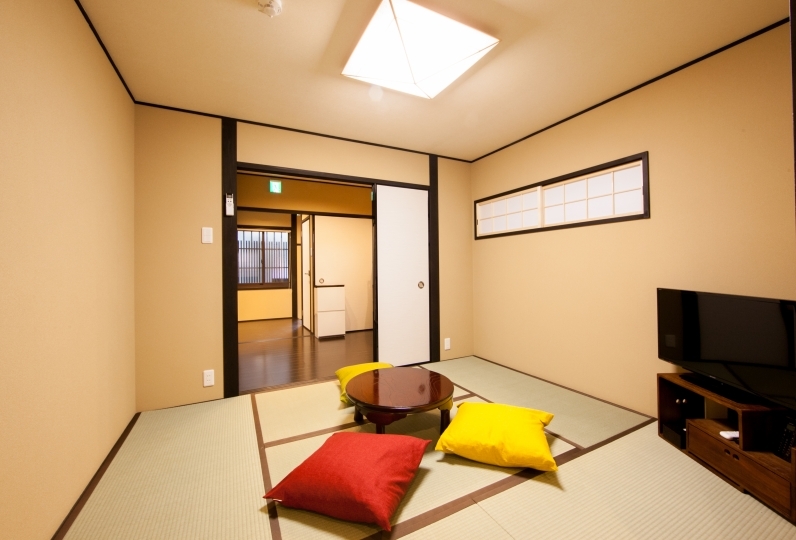 You can spend a relaxing time in Kyomachiya. Even in cases of natural disasters, cancellation costs will be according to the cancellation policy of each hotel/plan. Please inform us if there are damages, breakdowns or unsuable equipment in the hotel. In cases of intentional damage, repair costs might be charged. If damages are found after checkout, guests may be contacted for more information. Apologies to those who smoke, but smoking is not allowed in the facility as the accomodation is built of wood. Thank you for your understanding. If for whatever reason guests are found smoking, they will be held responsible for cleaning costs. If the room becomes unusable due to the cigarette smell etc, accomodation fees will be charged during for the period it is under maintenance. *IQOS/electronic tobacco is not allowed. City bus 205 lines "Kinkakuji / Hokkaido bus terminal line"